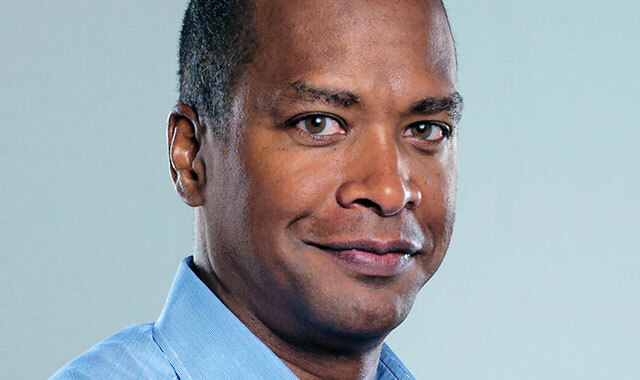 David Drummond, the chief legal officer at Google parent company Alphabet, has stepped down from Uber Technologies’ board of directors as the two companies move further into each other’s territories. Drummond joined the board in 2013 when GV, the venture capital arm of Alphabet formerly known as Google Ventures, led a US$258m round of financing for Uber. It remains GV’s largest investment, and the two companies worked together on projects, including the ability to call a car through Google Maps. However, relations between Google and Uber have become strained in recent years. Bloomberg reported last year that Google had been working on a ride-hailing service using self-driving cars. Uber acquired Otto, an autonomous driving start-up staffed by former Google employees, and is working with Volvo on driverless vehicles of its own, which the companies expect to begin rolling out in Pittsburgh this month. Uber has been developing its own mapping operation and is shooting street photography to create an alternative to Google’s map data. Drummond’s departure from the board was first reported by The Wall Street Journal. Drummond had stopped attending recent board meetings due to the conflicts, technology website The Information reported earlier on Monday. David Krane, who took over as head of GV this month, has served as an observer to past Uber board meetings. Uber’s board now consists of seven voting members, including founders Travis Kalanick and Garrett Camp; longtime Uber executive Ryan Graves; TPG Capital’s David Bonderman; Benchmark’s Bill Gurley; media mogul Arianna Huffington; and Yasir Al Rumayyan of the Saudi Arabian Public Investment Fund.